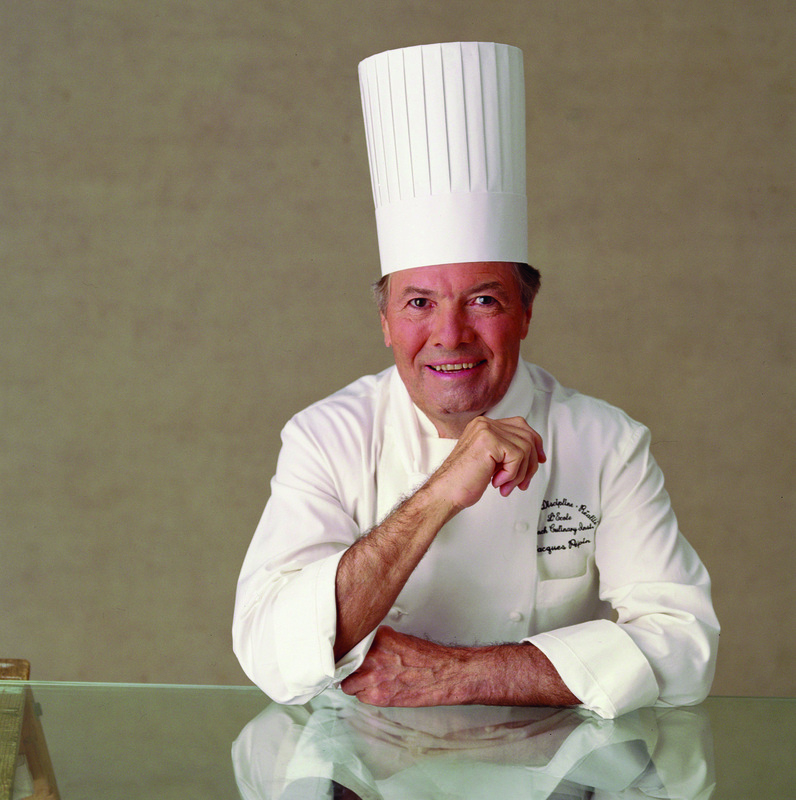 Oceania Cruises’ annual Jacques Pépin Cruise is set to return next spring and will explore Northern Europe as part of a special voyage. 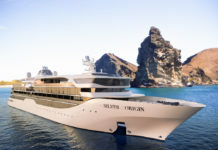 The luxury cruise line is also launching the 14th Oceania Club Reunion Cruise in the Mediterranean. 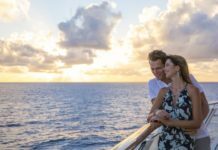 “For Oceania Cruises enthusiasts the Jacques Pépin and Reunion cruises are the most sought-after voyages every year,” said Jason Montague, President and Chief Operating Officer for Oceania Cruises. Foodies will enjoy the Jacques Pépin Cruise on board MS Marina, which departs Southampton on 2 June 2017, for a 10-day European sojourn to Copenhagen. 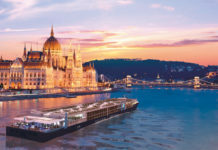 The epicurean-inspired voyage will be hosted by the legendary master chef who has served as Oceania Cruises’ Executive Culinary Director since the line’s inception. Guests will be treated to specially designed signature menus, lectures, culinary demonstrations and more. The Regal Routes itinerary includes 10ports of call in the UK, France, Belgium, the Netherlands, Germany, Norway, Demark and Sweden.